1 Who is Steve Bannon? Stephen Kevin Bannon was born on 27 November 1953, in Norfolk, Virginia USA, raised as a Catholic as he is of Irish descent. 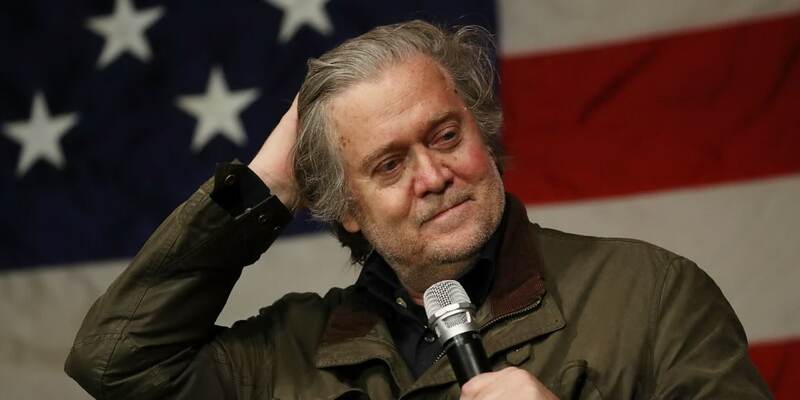 He is now a political figure, formerly a media executive, and an investment banker, but best known to the public for serving as White House Chief Strategist during the first seven months of President Donald Trump’s term in 2017. How rich is Steve Bannon? As of mid-2018, sources estimate a net worth that is at $20 million, earned through success in his numerous endeavors. He earned a significant amount as an investment banker for Goldman Sachs before leaving his position as vice president of the company. As he continues his endeavors, it is expected that his wealth will also continue to increase. 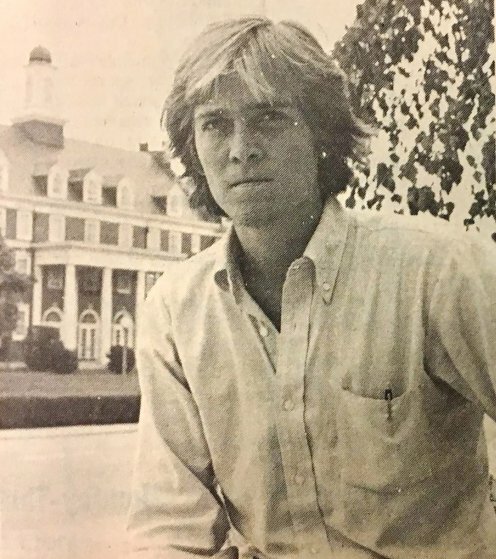 Steve attended the military high school Benedictine College Preparatory located in Richmond, Virginia, and after matriculating, enrolled at Virginia Tech, College of Architecture and Urban Studies, where he was also a part of the student government association, before graduating with a degree in urban planning. During summers, he worked at a local junkyard, but his family was very interested in politics, shaping his political views early on. 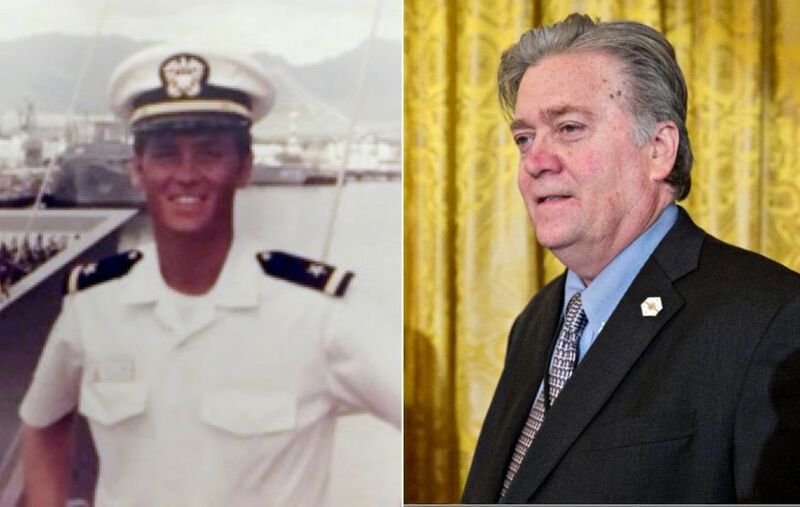 He then served in the US Navy for seven years from the late 1970s, in particular on the destroyer USS Paul F. Foster as a surface warfare officer, followed by a posting as special assistant to the Chief of Naval Operations at the Pentagon. During this time, he also earned his master’s degree in national security studies from the Georgetown University School of Foreign Service in 1983. 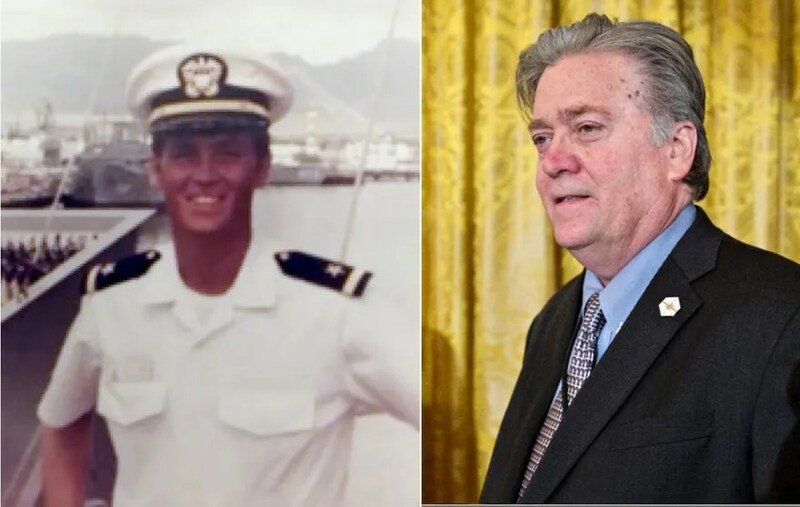 Bannon was deployed to the Persian Gulf to assist during the Iran hostage crisis with Operation Eagle Claw, the failure of which ignited Bannon’s political views; he completed his military service as a lieutenant. In 1985, he then completed a Master of Business Administration degree from Harvard Business School, then started working as an investment banker for Goldman Sachs in their Mergers and Acquisitions Department, before relocating to Los Angeles to expand the company’s reach in the entertainment industry. He stayed with Goldman for two more years until 1989, when he left the company as vice president. Bannon subsequently launched his own company – Bannon & Co. – a boutique investment bank specializing in media. The firm also represented Westinghouse Electric, and he was responsible for selling Castle Rock Entertainment to CNN. He obtained a financial stake in five television shows as a part of the deal which increased his wealth further, and in 1993 became the acting director of the Biosphere 2 project, helping the shift towards studies of pollution and climate change. In the 1990s Steve ventured further into the entertainment industry, helping produce several films including “The Indian Runner”, and “Titus”, and finance and produce a number of films including “Fire from the Heartland: The Awakening of the Conservative Woman” and “The Undefeated”. Around this time, he used his media influence to promote his political advocacies, and was consistently involved in more political-related organizations as the years progressed. He was one of the founding member of Breitbart News, which attracted a lot of criticism for commentary deemed racist, sexist, and even anti-Semitic. In 2016, he became the chief executive of the presidential campaign of Donald Trump, leaving Breitbart News to focus on his new role. With Trump’s victory, he was appointed chief strategist and senior counselor which drew opposition from numerous groups because of his views on race, especially with the Jewish people. Bannon was responsible for creating Executive Order 13769 which restricted US travel and immigration by individuals from several countries, and was on the National Security Council for a short period. He eventually ended his run with the White House after a rally which led to violence involving the condemnation of white nationalists which Bannon was accused of being a part of. He returned to a relatively private life. For his personal life, it is known that Steve had been married and divorced three times, firstly to Cathleen Suzanne Houff in 1988, with whom he has a daughter, they divorced in the early 1990s. His second marriage was to former investment banker Mary Louise Piccard in 1995; their twin daughters were born shortly afterwards, but they were divorced in 1997, after he was accused of domestic violence. His third marriage was to Diana Clohesy in 2006, but they divorced three years later. Since then he has been officially single.